Brief summary of the paper: Government agencies faced with politically controversial decisions often discount or ignore scientific information, whether from agency staff or nongovernmental scientists. Recent developments in scientific integrity (the ability to perform, use, communicate, and publish science free from censorship or political interference) in Canada, Australia, and the United States demonstrate a similar trajectory. A perceivedincrease in scientific-integrity abuses provokes concerted pressure by the scientific community, leading to efforts to improve scientific-integrity protections under a new administration. However, protections are often inconsistently applied and are at risk of reversal under administrations publicly hostile to evidence-based policy. 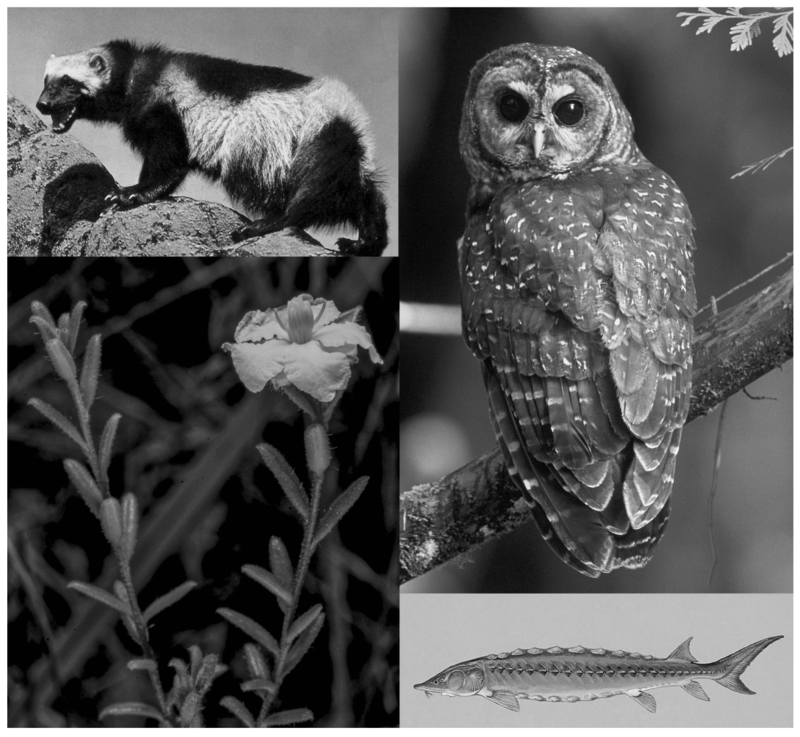 We compared recent challenges to scientific integrity to determine what aspects of scientific input into conservation policy are most at risk of political distortion and what can be done to strengthen safeguards against such abuses. To ensure the integrity of outbound communications from government scientists to the public, we suggest governments strengthen scientific integrity policies, include scientists’ right to speak freely in collective-bargaining agreements, guarantee public access to scientific information, and strengthen agency culture supporting scientific integrity. To ensure the transparency and integrity with which information from nongovernmental scientists (e.g., submitted comments or formal policy reviews) informs the policy process, we suggest governments broaden the scope of independent reviews, ensure greater diversity of expert input and transparency regarding conflicts of interest, require a substantive response to input from agencies, and engage proactively with scientific societies. For their part, scientists and scientific societies have a responsibility to engage with the public to affirm that science is a crucial resource for developing evidence-based policy and regulations in the public interest.